The Relaxation Station features comfy beanbags, plastic tables which can also be used as stools, a colorful rug and our Library mascot, Eggwardo. There is also a display of interesting books for browsing and a chalkboard wall for doodling! Please remember to act in an appropriate way when relaxing in the Relaxation Station. 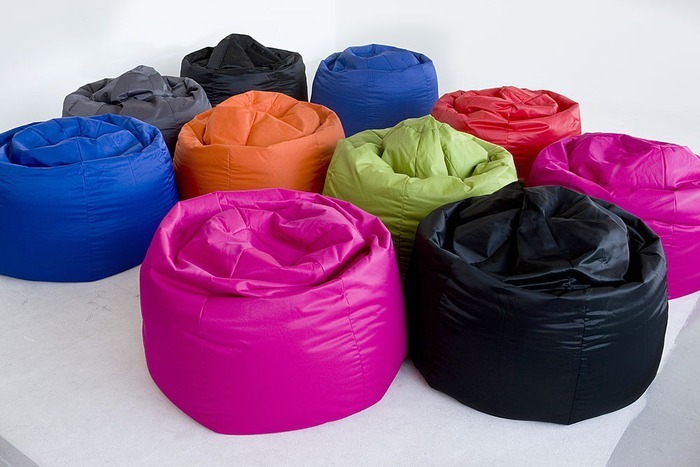 Do not jump on the beanbags, pile them on top of each other to sit, throw them or put them on top of other students. Be VERY careful with food and drinks and remember to clean up after yourselves. Use your common sense and good judgement!